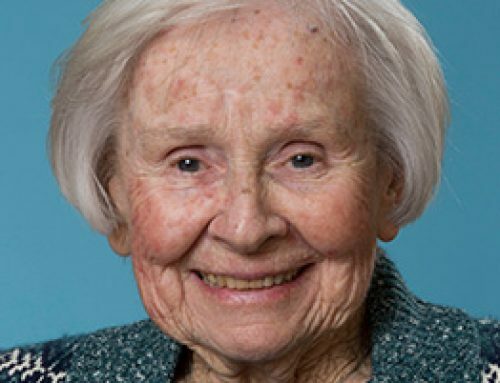 Hatchette, Sister Agnes Paula, 91 died at Caritas Residence, Halifax, N.S. on April 14, 2019. Born in Halifax, she was a daughter to Francis and Ann (Silver) Hatchette. Sister Agnes Paula entered the Sisters of Charity–Halifax on February 2, 1947 and made her First Profession August 15 1949. She is an alumna of Boston College and Mount Saint Vincent University. 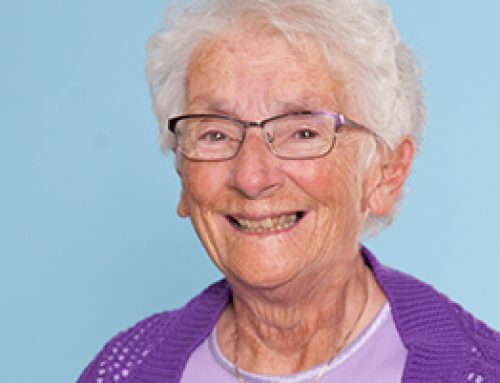 Sister Agnes Paula began her teaching ministry in Glace Bay then came to Halifax where she continued in teaching and administration at Saint Mary’s and Saint Stephen’s Schools. 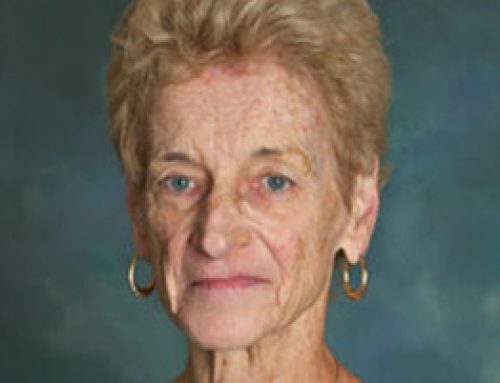 In 1968 she was missioned to Mount Saint Vincent University where she worked in Student Services and later joined the Faculty of Education Department. In addition to teaching, Sister was the Co-ordinator of Student Teaching. 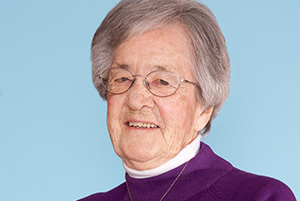 After retiring from MSVU she was appointed Director of Transportation at the Motherhouse. 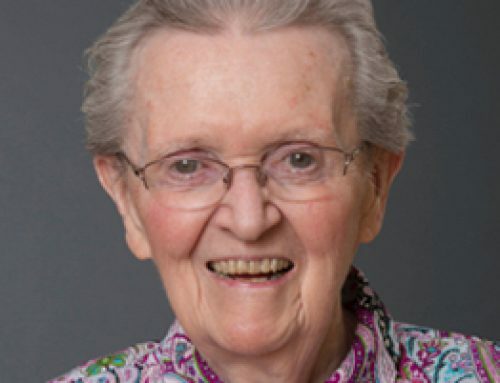 Sister Agnes Paula made a memorable impact on countless students and parishioners and many continued to stay in touch over the years. One of her most memorable experiences Sister had was in 1975 when she had the honour to meet Mother Teresa of Calcutta. Sister Agnes Paula drove Mother Teresa to Saint Francis Xavier University to receive her honourary degree. Sister Agnes Paula was very well known for her beautiful poetry. 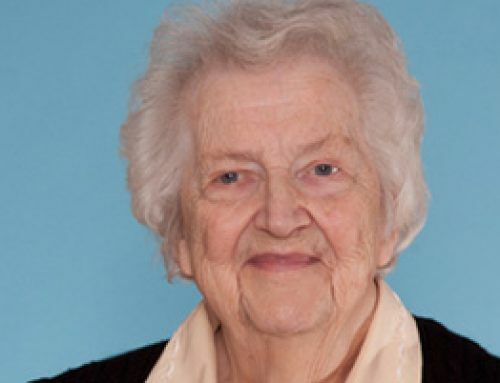 She is survived by her sister Dorothy West as well as many nieces and nephews. In addition to her parents she is predeceased by her brothers Donald, Gerald and Francis and her sisters Mary and Gwendolyn, Visitation will be at Caritas Residence, Halifax, N.S. on Tuesday, April 16, from 3p.m. until the Prayer Service at 7p.m. A Mass of Christian Burial will be celebrated on Wednesday, April 17 at 10 am in the Immaculate Conception Chapel in Caritas Residence. Burial will follow in Gate of Heaven Cemetery, Lower Sackville, N.S. In lieu of flowers, donations may be made to the Sisters of Charity Ministry Fund.